We provide before and after school programming for kids in grades K- 5 including no-school days, vacation weeks & summer camp programs. 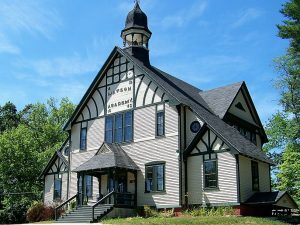 We also provide Pre-school programs, a senior citizens club and host various community events throughout the year! The Mission, Vision, and Values described below were adopted by the Epping Recreation Commission at their November 11, 2010 meeting. 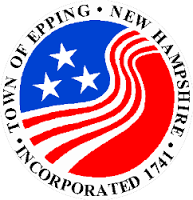 They will help guide Epping Recreation’s growth and development, both in our day-to-day operations and in designing and implementing a long-term strategic plan. To provide residents of all ages, backgrounds, abilities, and interests with a wide variety of activities that promote healthy lifestyles, teach important life skills, and build a stronger Epping community. We envision a town where all residents are actively engaged in healthy activities and contribute their time, energy, and talents to creating a stronger local community.